LeTourneau Athletics Alters Weekend Schedules. LONGVIEW, Texas – Due to expected rain throughout the East Texas area throughout the weekend, the LeTourneau University athletic department has announced schedule changes that will affect a wide variety of sports both home and away this weekend. Starting with home events the LeTourneau University softball team has moved up their home series against Texas-Dallas and will now kick off their series on Thursday, April 11, at 6:30 pm. Games two and three of the series will take place on Friday beginning at 2:00 pm with Friday also serving as “For the Heroes” day and “Senior Day.” Live video and statistics links are available on the softball schedule page and will be put out on LETU social media accounts each day. LeTourneau baseball has also announced that they will move up their series with ASC-leading Howard Payne University with the series now scheduled to get underway at 7:00 pm on Thursday, April 11. Friday will feature a 1:00 pm doubleheader in the battle of the Yellow Jackets as LeTourneau is looking to start a push towards their second consecutive ASC Tournament berth. Also moving their events to Thursday and Friday is the LeTourneau University track and field teams as the East Texas Invitational has been moved up a day to Thursday and Friday. A full schedule of events can be found on the Texas A&M-Commerce website, or by going to www.lionathletics.com. 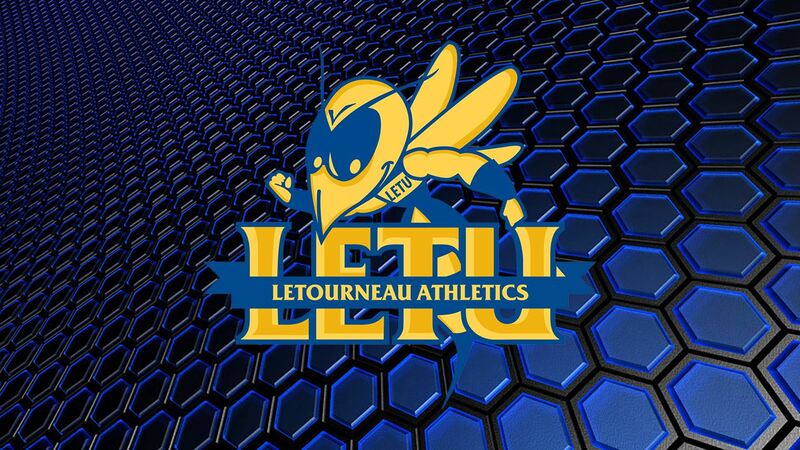 A minor change has been made to the LeTourneau University men’s and women’s tennis schedules as the YellowJackets have moved their road matches at Louisiana College on Friday back 30 minutes and will now begin at 1:30 pm. Any further changes regarding Saturday’s scheduled games against Texas-Tyler and Southwestern University will be made available once any changes occur. Any additional changes regarding any LeTourneau University athletic events scheduled to take place this weekend will be announced if changes are made. This weekend will still serve as homecoming and family weekend 2019 on the LETU campus and will include the 2019 LeTourneau Athletics Hall of Fame Banquet at 6:00 pm on Saturday, April 13.